Doctors have voiced interest in doing medical research on Zlatan Ibrahimovic after finding his body extremely strong. 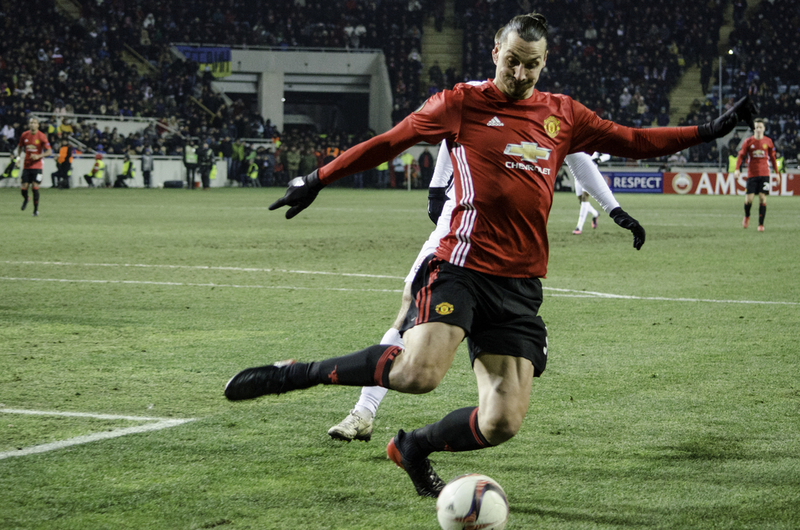 Manchester United striker Zlatan Ibrahimovic underwent critical knee surgery last week after a season-ending injury in April, but his doctors were impressed by his knee’s condition. The football superstar sustained a serious damage to the ligament in his right knee during a Europa League quarter-final match against Anderlecht at Old Trafford. According to media reports, it will take the Swedish footballers at least until the end of the season to get back on the field. However, Ibrahimovic might have other plans until he can go back to kicking balls in mid-air vaults. The doctor’s operating on Zlatan were so impressed by his level of fitness, they want to conduct further medical studies on him. Apparently, his knew was unlike anything the doctors had seen before, especially in someone who is supposed to have exhausted it playing professional football for 20 years. “So after Zlatan’s career, we will go back and open him up again to do research on his ligaments,” Raiola said. Zlatan signed a one-year contract with the option to extend with Manchester United last summer, but his future with the team remains unclear after the injury.